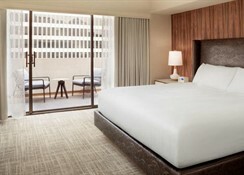 Luxury and location converge in perfect balance at Hyatt Regency San Francisco. 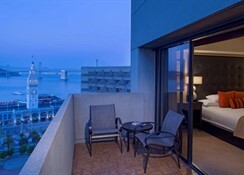 The only Four-Diamond downtown San Francisco hotel situated right on the Embarcadero waterfront, guests enjoy immediate access to both the Financial District and the city's most famous attractions. With stunning views all around, you'll find the historic Ferry Building on one side of the hotel, and the ferry to Alcatraz and the Bay on the other. 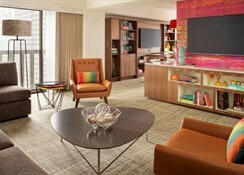 With so many options, you may choose to wander through Chinatown to Fisherman's Wharf, shop in Union Square or board the cable cars for a riding tour of the city. 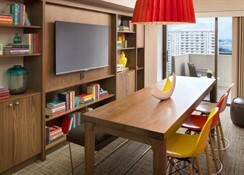 Equally impressive are the extensive in-house amenities, with venues created to host any number of group events, tempting dining choices and, of course, the impeccable service that is the hallmark of this hotel in downtown San Francisco. 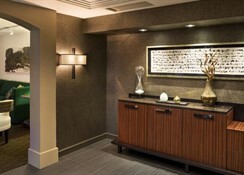 Luxury and location converge in perfect balance at The Hotel. 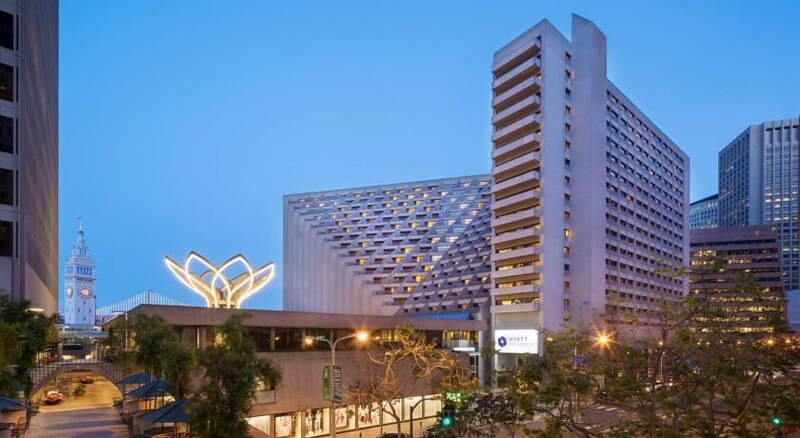 The only Four-Diamond Property situated right on the Embarcadero waterfront, guests enjoy immediate access to both the Financial District and the city's most famous attractions. With stunning views all around, you'll find the historic Ferry Building on one side, and the ferry to Alcatraz and the Bay on the other. With so many options, you may choose to wander through Chinatown to Fisherman's Wharf, shop in Union Square or board the cable cars for a riding tour of the city. 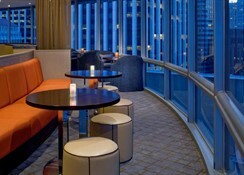 Equally impressive are the extensive in-house amenities, with venues created to host any number of group events, tempting dining choices and, of course, the impeccable service that is the hallmark of this hotel in downtown San Francisco.